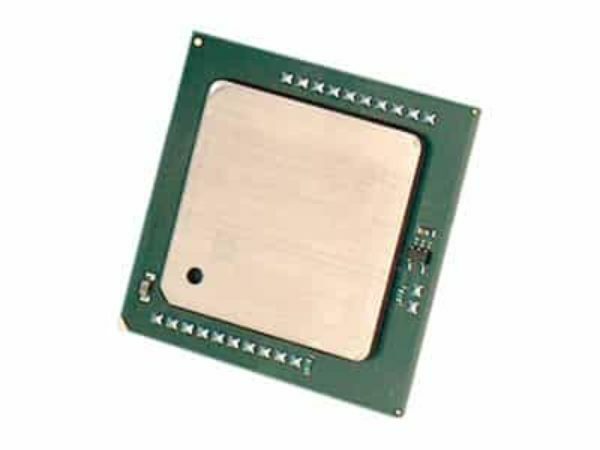 Are you looking for a processor that performs at the highest level? Look no further. The HPE XL450 Gen9 E5-2699v4 Processor! This processor has great built-in features that improves security, efficiency, and reliability! For more information about other processors or any hardware/software, be sure to look more on Rack Simply!